We are all so blessed has engagement & wedding photographers, and as an image, maker to create & capture for our client's perfect images that they will cherish for many years to come..! As in this image. It is not easy when you are doing an engagement session at waterfront park to really capture the perfect engagement image. In this case, many people walking the park and you have to time your shutter seamlessly so that your image looks perfect just like this. 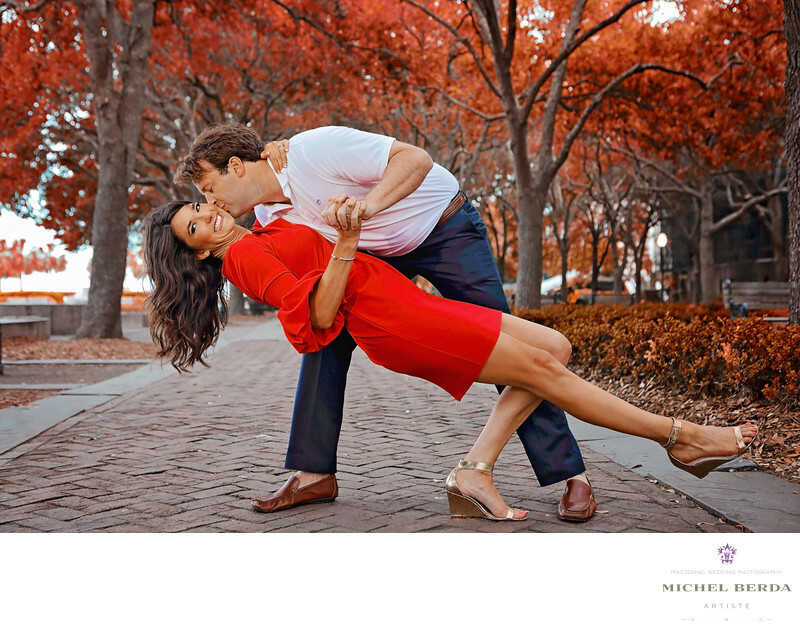 This couple at water front park had so much fun and love the final master edit image. Here is a perfect example.Keywords: Charleston (1179), charleston engagement engagement photography (15), couple engagement (15), couples engagement (15), couples engagement photography charleston sc (15), engagement charleston sc (18), engagement in charleston sc (15), engagement in our holy city (15), engagement photography charleston sc (30), engagement waterfront park engagement (15), king street photo engagement photography (15), king street photo weddings (219), Michel Berda (1140), photographer (1125), photography engagement (15), Wedding Photographer (1254).